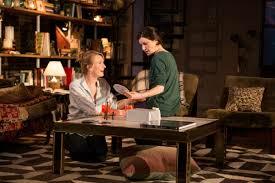 The play, which debuted at the Woolly Mammoth Theatre in Washington, D.C., was called "downright brilliant" in a New York Times review, and was nominated for a 2014 Drama League Award. University Players� �Mr. Burns: A Post Electric Play� I had always thought it would be Shakespeare's works that survived the dreaded apocalypse. But in Anne Washburn's Mr. Burns: A Post Electric Play, it's the hit TV show The Simpson's that the survivors cling to for entertainment and solace; a reminder of a time before things went awry.